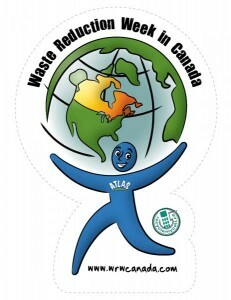 Thanks for a Great Waste Reduction Week! 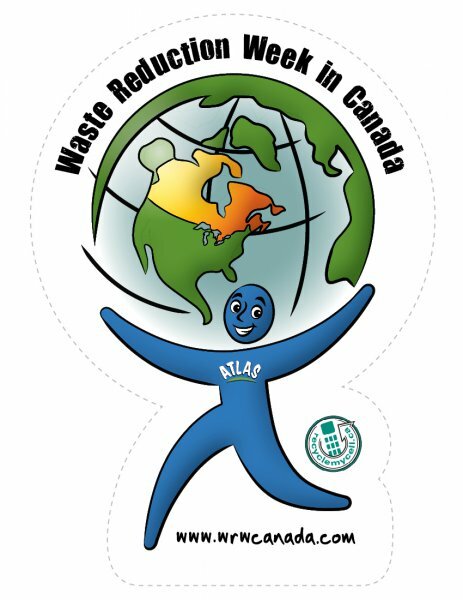 We have reached the end of an exciting Waste Reduction Week in Canada, and we hope we have shared some good information that will help inspire your own waste reduction commitment at home. Textiles are one of the most reusable commodities most of us have ready access to, and nothing feels better than an organized closet. If you currently have drawers you never open, stray socks you can’t pair, or have so much stuffed in a wardrobe you forgot what you own, maybe now is a great time to do a closet purge. We hope that you would donate your good stuff that could still be reused as there are many struggling people both here and abroad that depend on either the clothing you donate or the proceeds from those donations to get by. A good example is The Canadian Community Support Foundation, which TWD supports. 100% of their proceeds get distributed to registered charities across Ontario that support Ontarians at risk of falling through the cracks. If there are sentimental items you cannot wear as-is, but can’t bear to part with, there are many ways to repurpose them so that you can still enjoy them. Great ways to update or repurpose out-of-style wardrobe or sentimental pieces. Thanks for your support of great charities like CCSF. Happy recycling!